Foxtel has rolled out its ‘Foxtel Now’ Android TV app to Sony BRAVIA smart TVs, days before the eight [and final] season of Game of Thrones lands exclusively on the pay-TV platform. The app offers consumers an affordable and flexible way to stream Foxtel content in high-definition, live and on-demand options, with bundles starting from $25 per month. Foxtel Now’s arrival on Sony Android TVs adds to a growing last of supported devices including; PlayStation 4, Telstra TV and Chromecast. The pay TV provider asserts it’s the “easiest way” for consumers to access its pool of exclusive HBO drama, Foxtel Originals and live sport. Content includes the entire Game of Thrones saga, with the first seven seasons available to stream On Demand. The eighth and final season will start on April 15 at 11:00 AEST. 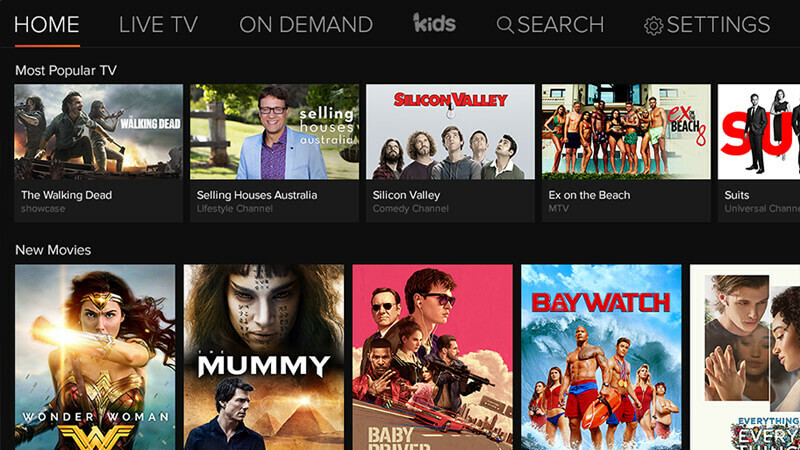 Like rival streaming platforms, Foxtel Now offers users personalised recommendations based on viewing habits, including customised WatchLists that synchronise across multiple Foxtel Now devices. The app also features a dedicated kids section, and the ability to stream simultaneously and watch on two devices. “Sony Smart TVs have been an incredible way for subscribers to access Foxtel via our Foxtel Play app and today we’re delighted to improve on that by bringing Foxtel Now to Sony Android TVs,” asserts Holly Knill, Foxtel Group Director, IP & Content Products. Foxtel Now requires an internet connection and compatible device, with further information available on the company’s website here.